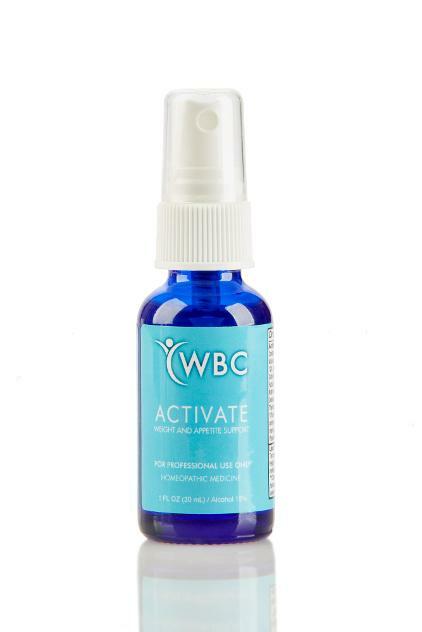 Targets & Converts Body fat Into Energy Activate is our homeopathic oral spray formula which activates the body's ability to metabolize it's own fat stores. 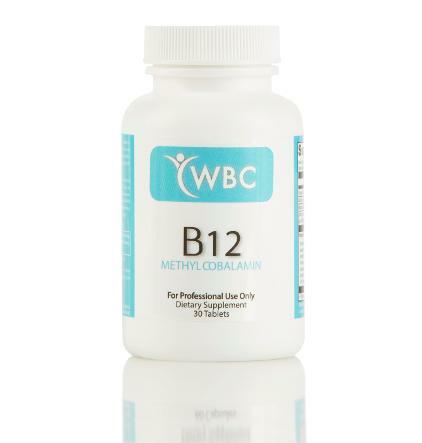 It is made of homeopathic dilutions making it safe, targeted and effective. In over 100 years of clinical use, these ingredients have never been found to be associated with any harmful effects of any kind. 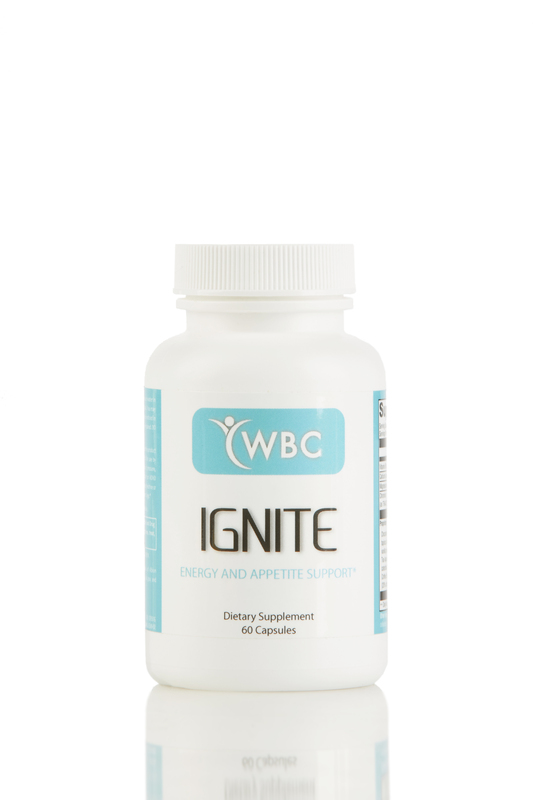 Ignite is an all-natural supplement; it will give you a supportive energy boost throughout the day while your body is finding it's own fat reserves to use as it's source of energy. This formula contains herbs & botanicals to maximally balance your appetite and cravings. It contains a form of dark cocoa beans to give you a non-addictive energy support throughout the day. *Release is not an essential formula within the Rapidly Slender system; it is for people who have difficulty having daily bowel movements. 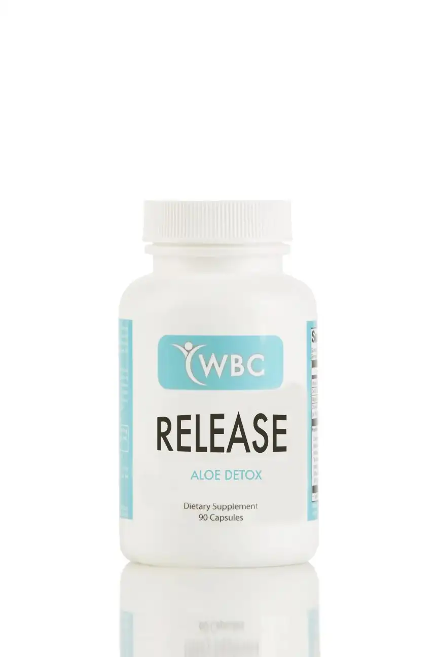 Stimulates the colon by way of peristalsis, a natural wave-like contraction . This is unlike harsh chemicals that have an irritating effect and may “hit” you at inopportune times. In fact, it’s a common complaint for many individuals to not have a daily bowel movement during the fat burning program. 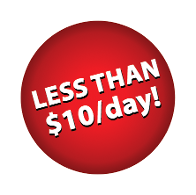 Having a regular bowel movement daily is essential to properly eliminate waste, toxins and to help you shed weight. It is a safe, natural, non-addictive, non-irritating laxative formulated to assist in cleansing of the bowels. There is strong scientific evidence in support of the laxative properties of aloe based on the cathartic properties of anthroquinone glycosides found in aloe. Complete Manual, to the point, step by step along with a maintenance protocol.